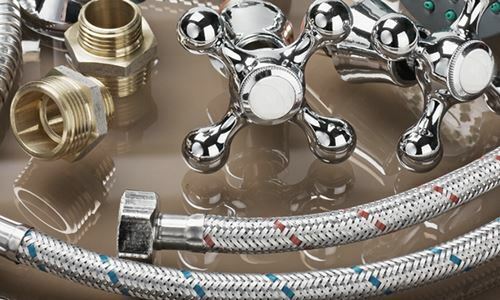 ARE YOU USING A REGISTERED PLUMBER OR SUPPLIER? 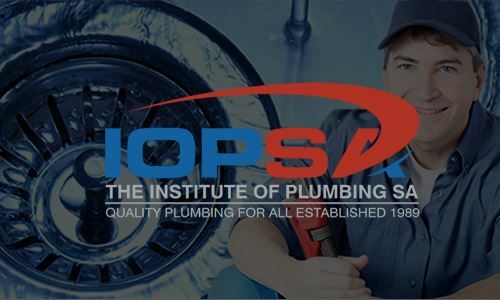 Use our website to find yourself an IOPSA registered plumber or supplier. 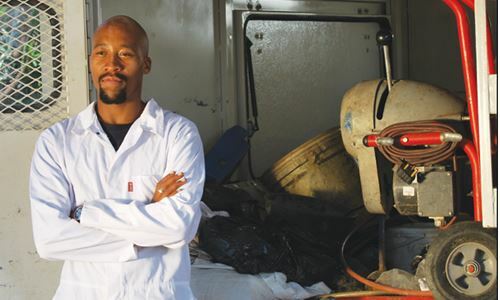 Using one of our members gives you peace of mind that the plumber is qualified to carry out the job.